THE HAGUE, Netherlands – Climate activists delivered a court summons Friday to oil company Shell in a court case aimed at forcing it to do more to rein in carbon emissions. 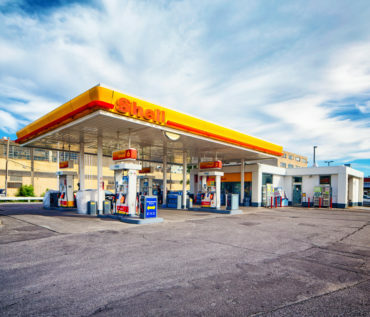 The move comes a year after the Dutch branch of Friends of the Earth sent a letter to Shell’s CEO Ben van Beurden accusing the company of “breaching its legal duty of care” by causing climate damage across the globe. “We welcome constructive efforts to work together to find solutions to the challenge of climate change, but we do not believe the courtroom is the right venue to address the global climate challenge,” the company said.